This property was conveyed to the current owner in 1985 for $1 by Earl D. Springer, legatee under the Will of Raymond E. Springer . It appears taxes have not been paid on this property since it was conveyed. According to Zillow, there is activity in this neighborhood. See Zillow report here. 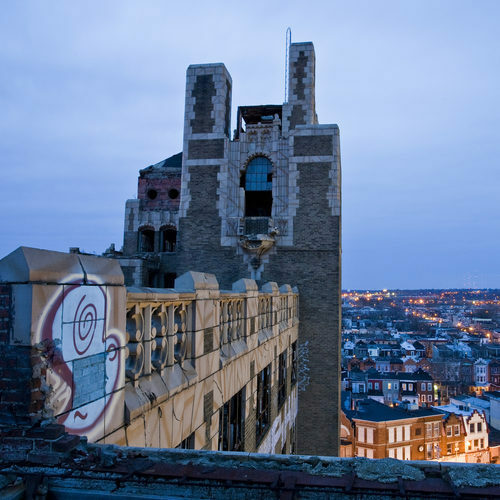 For information about this or any other topics concerning abandoned and/or vacant property in Philadelphia, contact Abandoned Philadelphia at (215) 592-9595 or vacant@abandonedphiladelphbia.com. Does it has to be paid on full?.